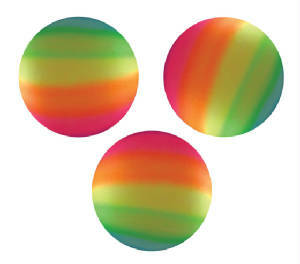 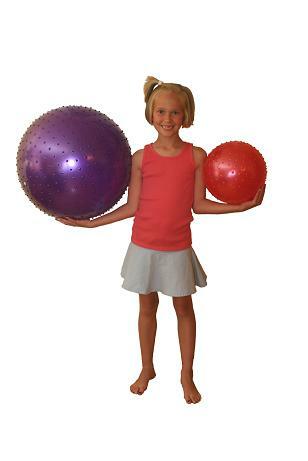 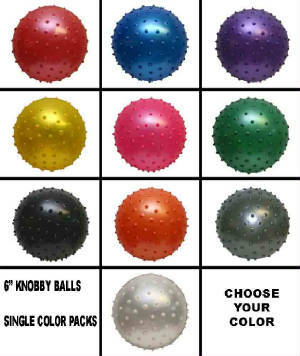 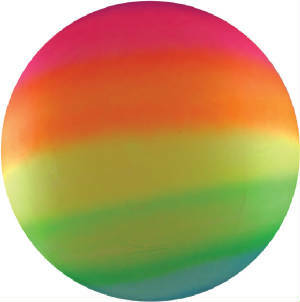 Knobby Balls make great carnival prizes. 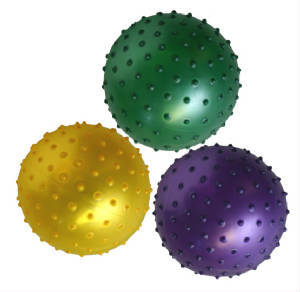 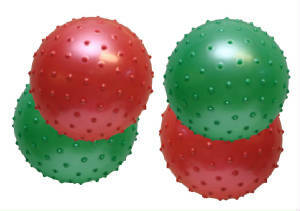 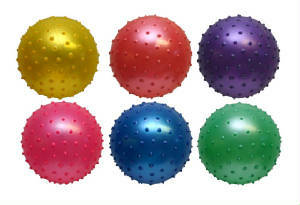 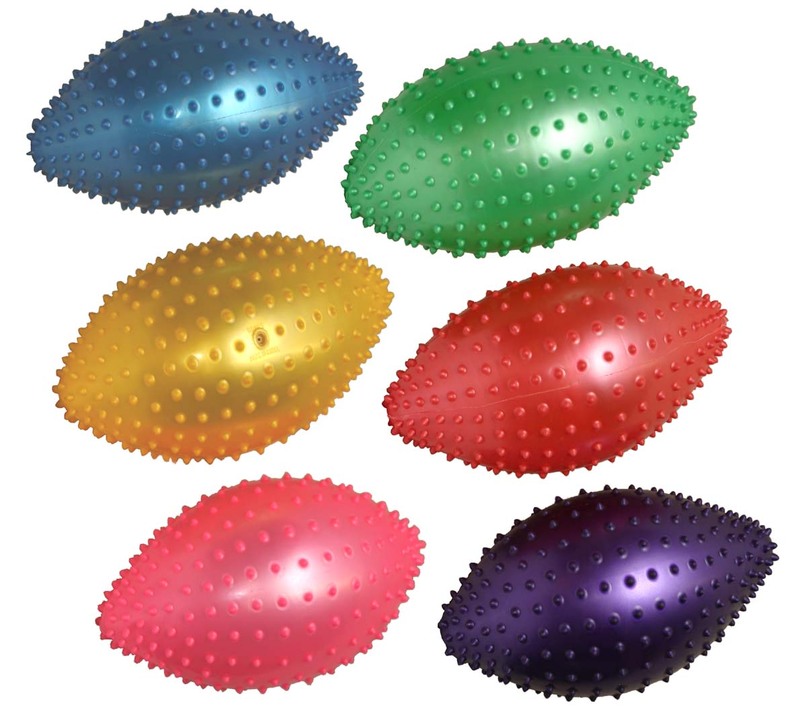 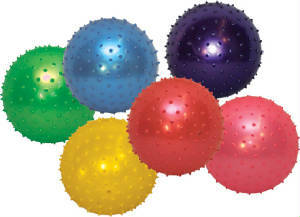 Whether a church carnival or a school carnival, these "spiked balls" are sure to please. 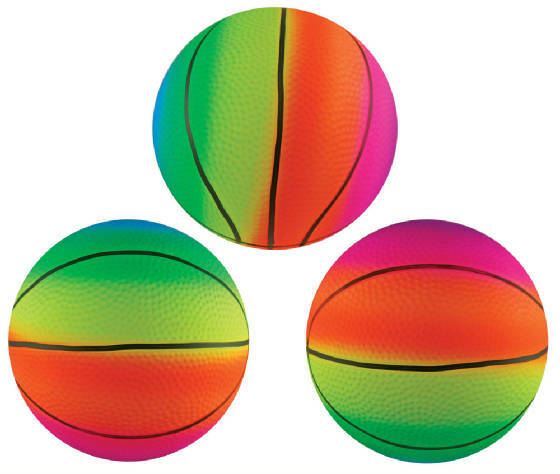 SOLID COLOR PACKS NOW AVAILABLE!